Roaches live in the US especially in the arid climates of the southwest and other parts of the US. Cockroaches follow food that is not picked up or cleaned. 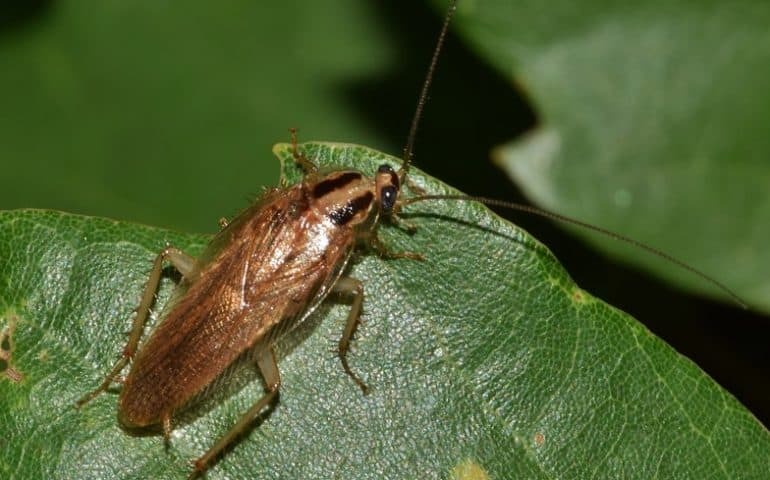 Cockroaches have become immune to pesticides and other treatments while the cost for using them is climbing. Most noteworthy, ROACHES CAN SURVIVE A NUCLEAR BLAST! Chemicals are out of the question in regards to controlling the population of cockroaches. Diatomaceous Earth Organic Roach Killer (Crawling insect Control) is an Organic & NON-GMO option to protect your family from poisons and crawling insects. With the help of this organic roach killer, you will rid cockroaches from your home. 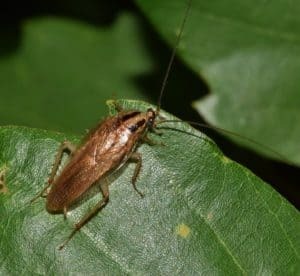 Diatomaceous Earth (Crawling Insect Control) kills a cockroach by dehydrating them to death. With poisons, you have to wait for the residual effect to kill them. When the cockroach comes into contact with the powder, it gets on its exoskeleton and the cockroach will dehydrate to death. Read and follow these directions to ensure your Diatomaceous Earth (Crawling Insect Control) works. 1. Chores every day for sanitation will be your best defense against a roach infestation! Food that fell behind the couch could have brought them in. Look for cockroaches and mark as places they like to hide or stay with a piece of colored tape or post-it note. Check around cracks and crevices with a flashlight as cockroaches may like to hide there. 2. Get your vacuum and make a second pass in every room to ensure that the carpeting is very clean. Again, maintaining this cleaning method is your best defense. Move your furniture to be sure all areas including under furniture can be free of dirt and food. 3. Avoid damp areas when trying to apply Diatomaceous Earth (Crawling Insect Control). This powder needs to be dry to be effective against any crawling insect. Caulk, sealant, or silicone, may be useful to seal up any cracks under sinks. Your bathroom, near baseboards, or around doors may be a good location to apply too. Your fix will be permanent and it will keep the roaches out. That is what matters the most in this situation. 4. We ask that you start applying Diatomaceous Earth (Crawling Insect Control). Be sure your house is sparkly clean before this application. Apply in an even, light, and visible way. This product needs should have an application in the following fashion. Apply to areas behind baseboards, wall sockets, light switches, under appliances, under sinks, cracks or crevices, and where food drops and forgotten about. Use the Pest Pistol Powder Duster as an aid in getting this powder distributed correctly. Leave applied for seven days and then repeat steps 1-4 every week for 1 month. 5. Sprinkle Diatomaceous Earth Crawling Insect Control (Organic Roach Killer) around the outside foundation of your home. Go out at least 1 foot from the start of your foundation to ensure proper protection from these bugs. Whether dry or damp be sure to do this step. This will not deter them from entering but they will not live as long. Leave down for 7 days or after a rain. Repeat and keep applied for 1 month being sure the product applied is in a light, even, and visible fashion. 6. Finally, Crawlspaces can be a breeding ground for roaches and it needs treatment as well. Take 3-5 lbs of Diatomaceous Earth (Crawling Insect Control) and pile it near the entrance. Using a leaf blower or similar machine and blow the powder into the crawlspace. Please give it 15 minutes to settle and then inspect the crawlspace being sure it is coated. Furthermore, if not covered, be bold and reapply using the same method.